Skyrocketing temperatures, unbearable humidity, and sweaty armpits all add up to one embarrassing side effect of the summer: body odour. But despite being literally under your nose, it’s not always easy to tell if your deodorant is winning the battle against BO, so Japan’s Tanita has created an electronic nose that can quickly confirm whether or not you stink. 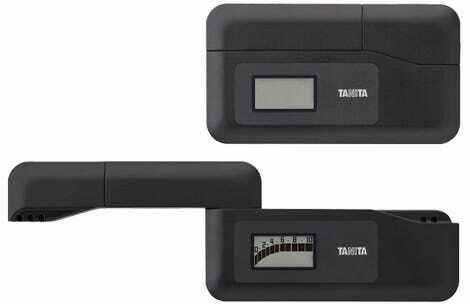 Tanita’s new ES-100 uses technology similar to the sensors found in the company’s alcohol-detecting breathalyzers, but in this case, it’s been tuned to detect the chemical compounds responsible for the unpleasant smell often emanating from armpits and other parts of the body with high concentrations of sweat glands. Have you ever heard of ring around the collar, those nasty stains ruining your dress shirts? You can blame your sweaty neck for those. The ES-100, which looks a lot like an antique pager, features a fold-out arm that you hold near an area of suspected odour. 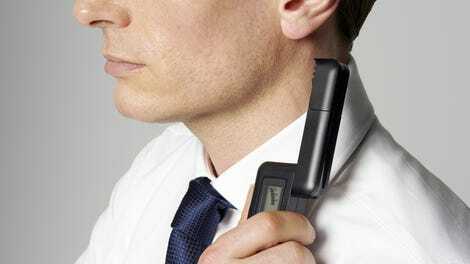 It takes about 10 seconds for the device to work its magic, at which point it delivers its verdict about your level of body odour on a scale of one to 10 – 10 meaning it’s time to reapply your deodorant, and one meaning you’ve probably spent the day hiding out in an air conditioned office.